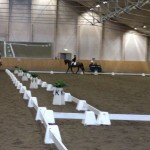 The first competition took place at Flyinge. 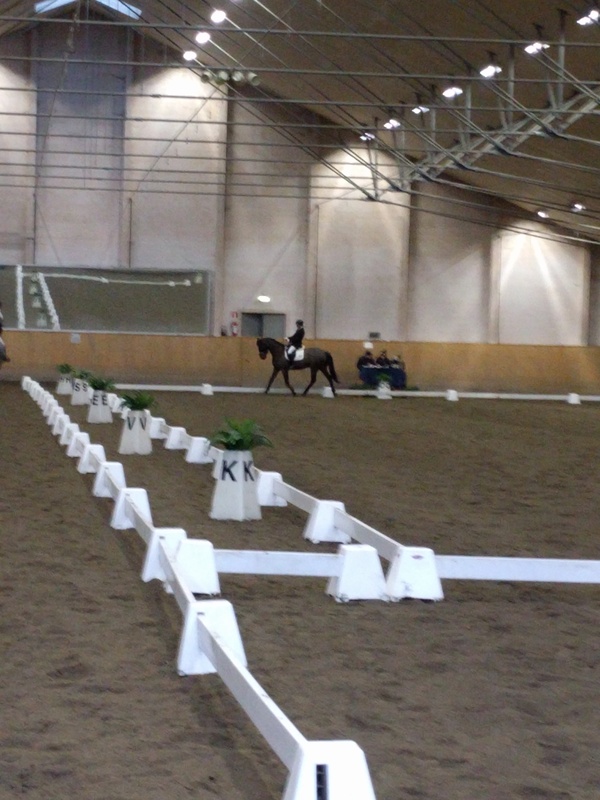 Stina Fridlund rode LA:3 with a very tired Uno. We were at the arena the evening before. He did not care at all, just worked very concentrated. 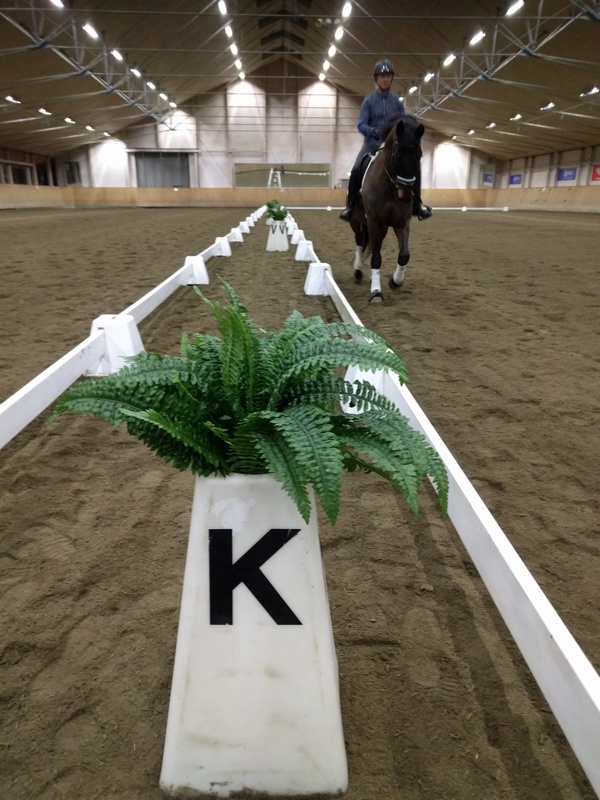 We decided that he just needed a short warm up before the competition, but he became tired anyway. Not easy for him. 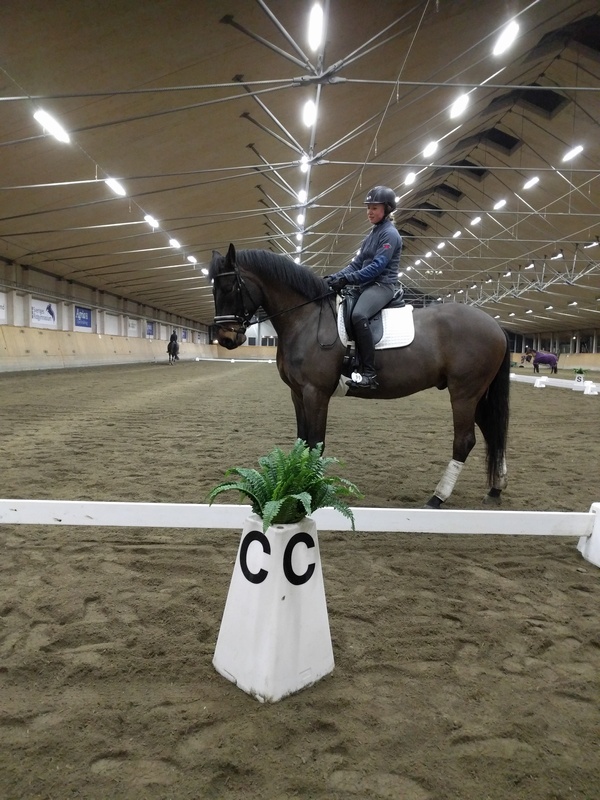 He has just been ridden 10 months… They ended up at 8th place out of 20. 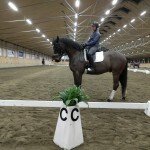 That is good for beeing the first time and he hade a great experience which is most important. Now Uno has two weeks off, as planned. He needs a rest. That will do him good before next step of hos education. 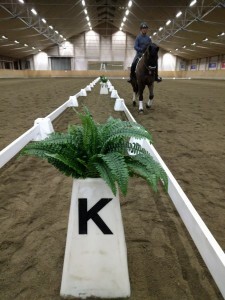 This entry was posted in MyNumberOne.se by Lena Malmqvist. Bookmark the permalink.